The redevelopment of the site proposes a residential flat building for 149 units and basement car parking. The site falls within the ‘Bonar Street Precinct’ and the proposal will incorporate works to the future Community Park which is to be dedicated to Council via a VPA. 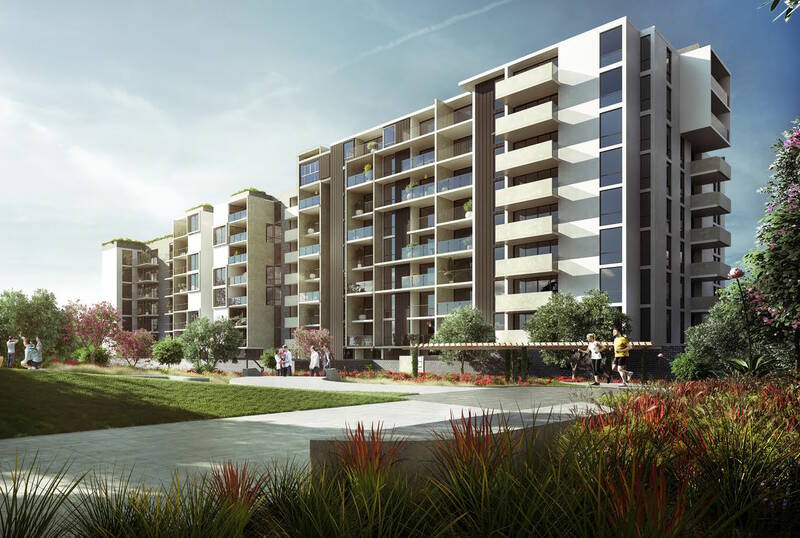 The site is situated in close proximity to Arncliffe Train Station, Wolli Creek Train Station and a number of bus services that run along Princes Highway.